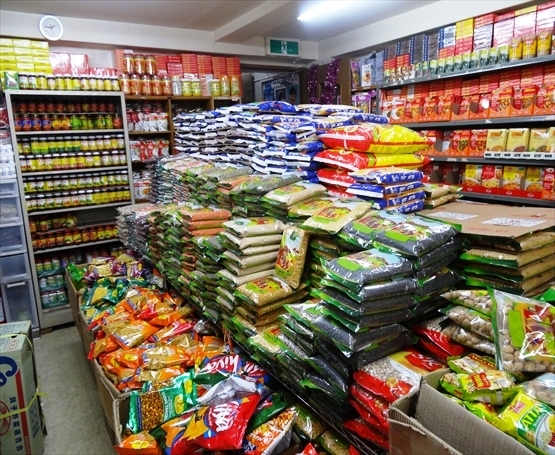 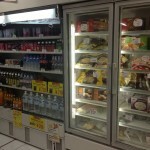 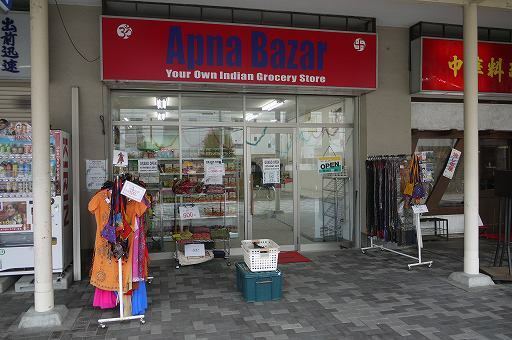 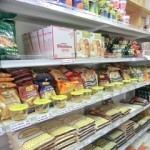 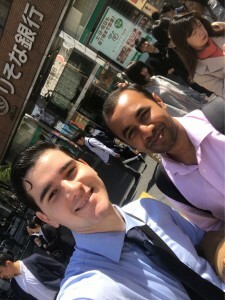 Apna Bazar Indian grocery shop is located in UR Ojima 4 chome danchi, building no.7. 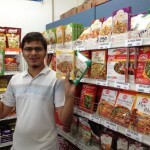 They sell MTR foods and all kinds of Indian grocery. 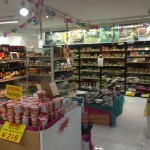 It also has an online shop that delivers nationwide. 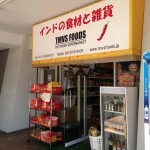 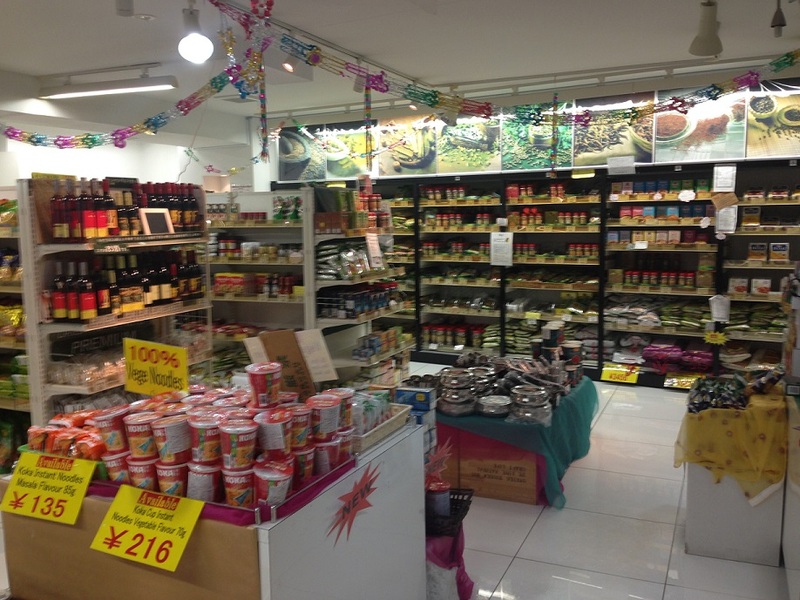 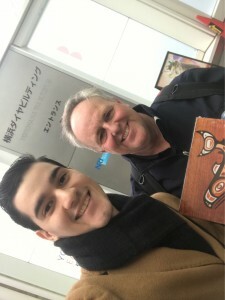 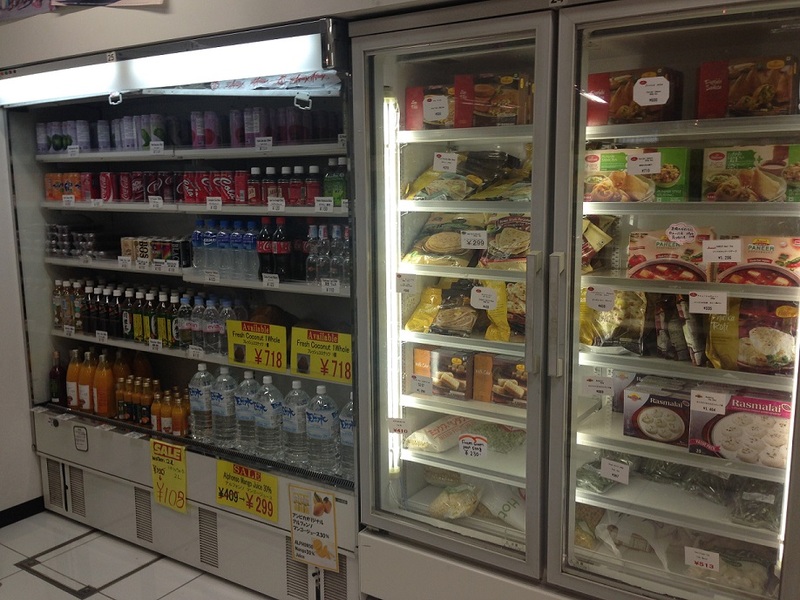 If you live in Nishi Kasai, you would definitely know TMVS Foods which is located in UR Kojimacho danchi next to GU Shop. 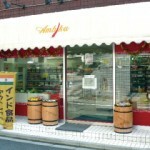 Friendly staff to sell dal, beans, spices…etc. 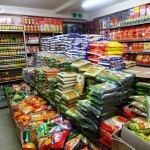 The website does home delivery as well!! 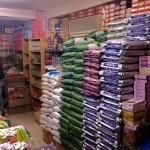 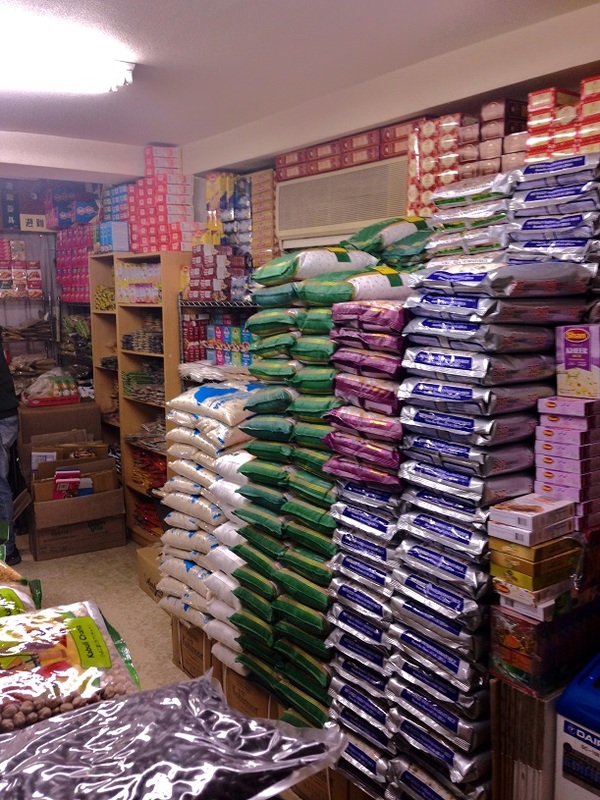 The shop has been in business for more than 15 years, importing fine quality food products from India. 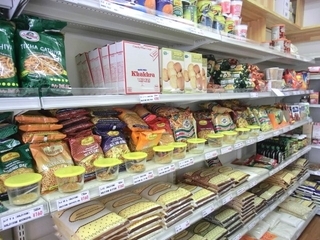 Indian spices, Wines, Indian DVD’s and Herbal Products are sold in their shop. 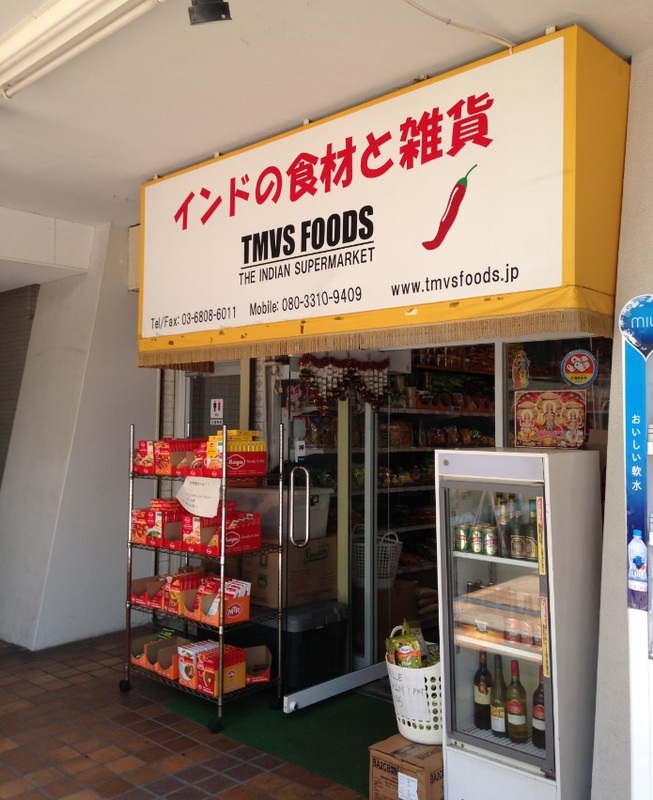 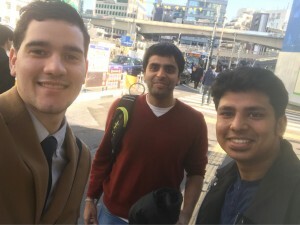 The shop is located only 2 minutes away from Kamata JR station. 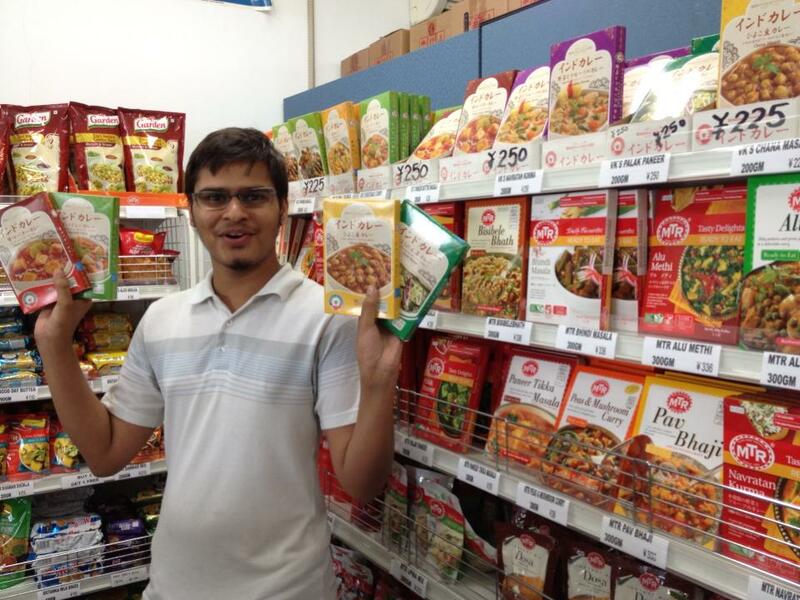 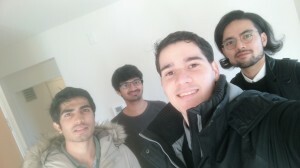 Arif san, the owner of the store is very friendly! 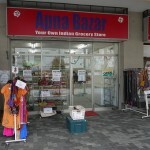 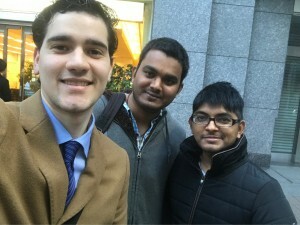 A small store but if you are looking for Indian products, you can find it here!